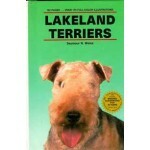 DESCRIPTION: This book, illustrated entirely with full-color photos and drawings, presents sensible.. DESCRIPTION: Does your little dog seem to have boundless energy? Are you searching for new ways to .. 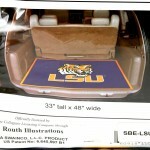 DESCRIPTION: The same great mats that people love with their favorite Louisiana State University lo.. DESCRIPTION: All the quality you’ve come to expect from Premier® in leather and a classic look! P..